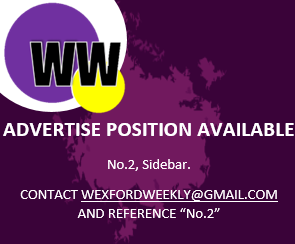 After gaining promotion from Division 4 last year under Seamus McEnaney, the Wexford footballers have failed to attain a win thus far in Division 3. Losing their two away trips to Fermanagh and Sligo respectively, they’ll be hoping that they can get their campaign off to winning ways with Westmeath’s imminent visit to Wexford Park. The game will be played this Sunday 11th Feb at 2pm.